What Qualifies as Flagrant Contact? 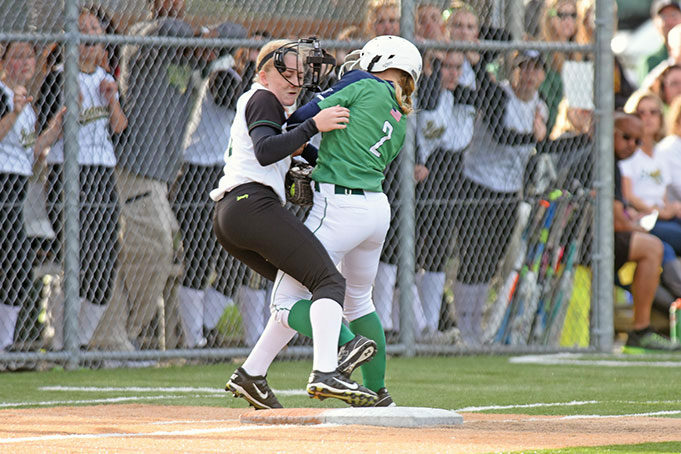 Collisions on the basepaths are not a routine occurrence in fast-pitch softball, so it is important for umpires to prepare for scenarios that can unfold quickly. 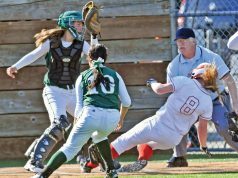 Not every collision involves a rules violation, so umpires must be able to differentiate between plays involving incidental contact and intentional contact. 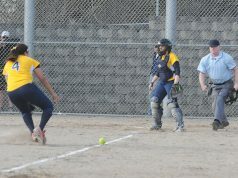 Beyond that, umpires must be alert to the possibility that intentional contact sometimes exceeds what is reasonable in the heat of competition and results in a flagrant act that warrants ejection of the offender. The various fast-pitch organizations have similar rules regarding a collision between a runner and a fielder. The key to making the correct ruling is based on an understanding of the rules for interference and obstruction, which cover situations involving contact between offensive and defensive players.